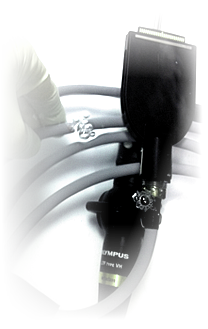 Elite Endoscopy Services provides maintenance suggestions and training for endoeye, flexible, and rigid endoscopes. 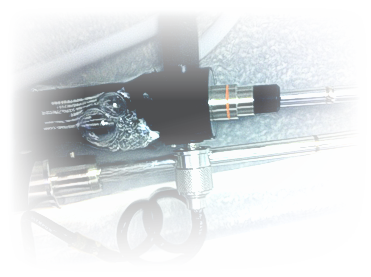 We make available valuable information in the proper handling and maintenance of your endoscopes. This is when having skilled technicians, who have been in the endoscopy business is so important and valuable, to assist you in understanding your endoscope. Elite Endoscopy Services focuses on helping your team, whether you’re the hospital material manager, sales representative, or part of a development team, in preventative measures, including demonstrations and explanations on what causes the most common repair problems. Our training program also includes a detailed review of suggested handling and processing techniques to minimize the possibility of incidental damage. We have included a short description and key points on how to leak test, the importance of the autoclave when dealing with endoeyes, damage done by fluid invasion, and photos of what happens when scopes are handled incorrectly. Go to our forms page for a more in depth look at our maintenance suggestions. Elite Endoscopy Services realizes these are crucial factors in keeping you returning to us for all your endoscopy leak tests and repairs, and we are prepared to show you we have the expertise. Contact us and make Elite your first choice for endoscopy repairs and services. 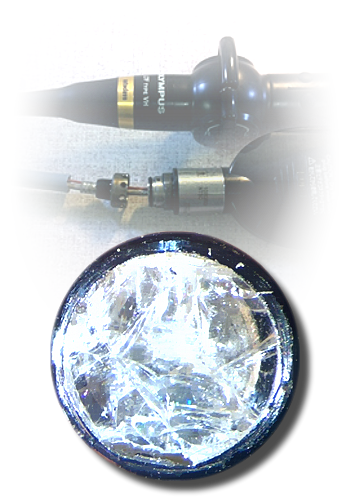 Our repair services include: Endoeyes, Flexibles, Rigids, and Camera Heads. 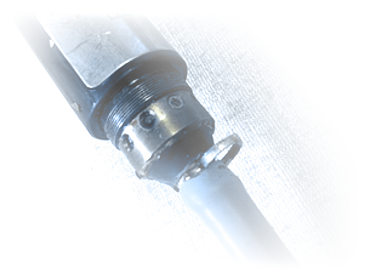 Our technicians are highly trained and skilled to repair your endoscopes. We want to partner with you, so you can start benefiting from all that Elite Endoscopy Services has to offer you in endoscope repairs.